The primary objective of the Middletown Soccer Camp is to give young players an opportunity to enjoy the game, add to their understanding of the game and enhance their developing foundation which underlies the creativity that all top level soccer players possess. The camp staff will also promote the concepts of hard work, dedication and determination in achieving one's goals. We hope it will be a fun-filled week for our campers leaving them with new friends and a greater appreciation for the great game of soccer. 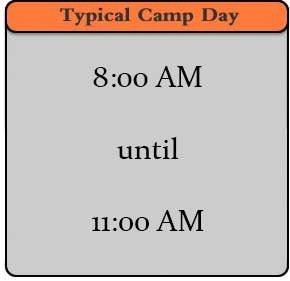 Daily instruction from an enthusiastic camp staff which emphasizes the following fundamental skills of the game. © 2019, Middletown High School Soccer Camp, All Rights Reserved Site designed by: The JaBITCo Group, Inc.